The mission to the smallest asteroid ever explored will employ the same main camera as the mission to the largest asteroids of all. 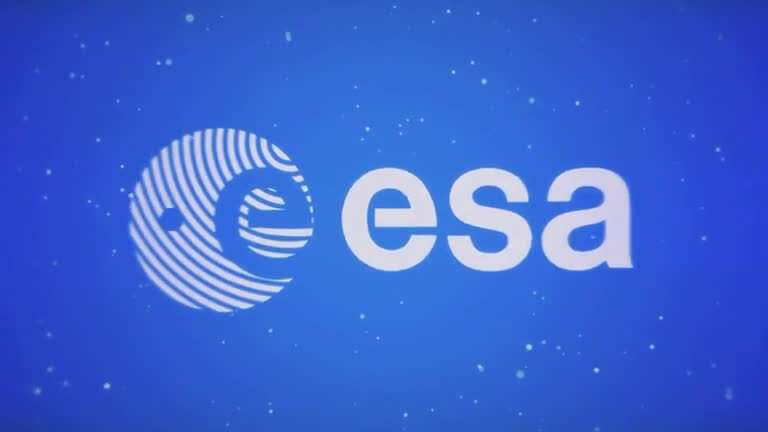 ESA's proposed Hera spacecraft to the Didymos asteroid pair has inherited its main imager from NASA's Dawn mission to the Vesta and Ceres asteroids. Hera is currently the subject of detailed design work, ahead of being presented to Europe's space ministers at the Space19+ Ministerial Council at the end of this year, for launch in late 2023. The spacecraft will survey a tiny 160-m diameter moon of the 780-m diameter Didymos asteroid, in the aftermath of a pioneering planetary defence experiment. 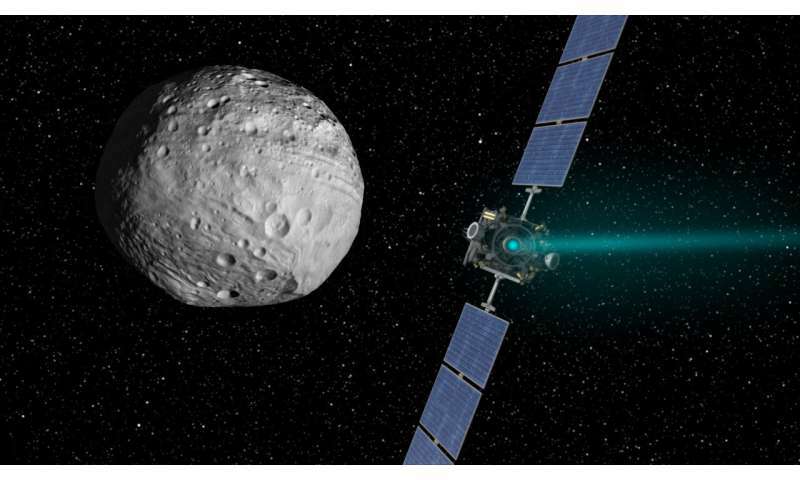 "The AFC was designed specifically for NASA's Dawn mission to the two largest bodies in the Asteroid belt: Vesta, at 525 km across, and 946 km diameter Ceres," explains Holger Sierks of the Max Planck Institute for Solar System Research. "The AFC worked like Swiss clockwork throughout Dawn's 11-year lifetime. 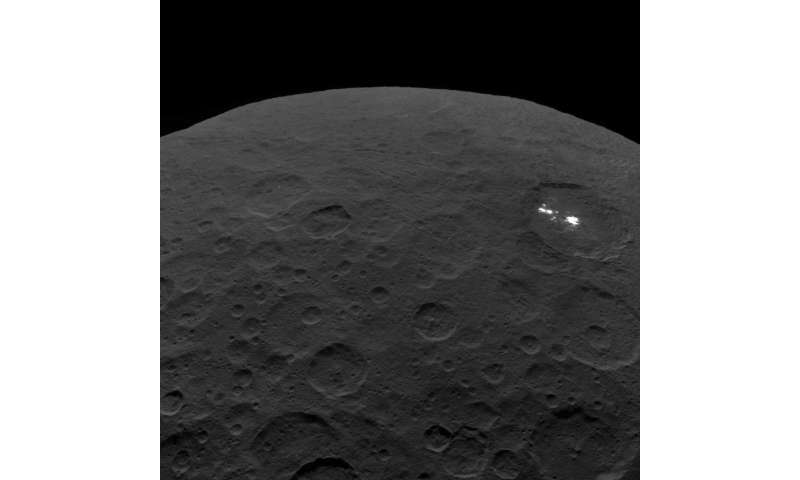 Before Dawn finally ended in November 2018 the spacecraft came as close as 30 km from the surface of Ceres, and returned spectacular views of its striking bright spots. 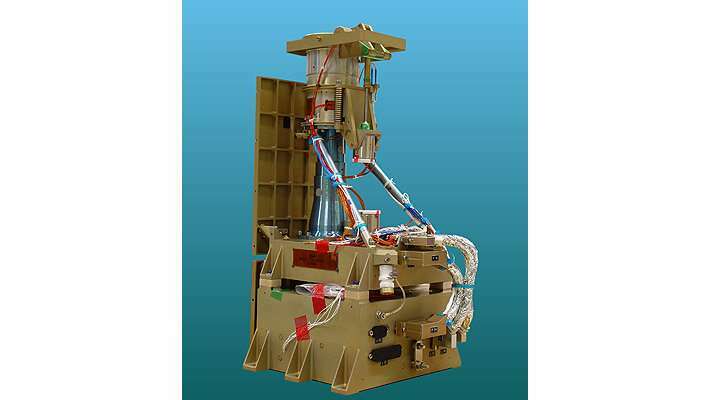 Two AFC flight units were supplied to NASA by the Institute, in cooperation with the DLR German Aerospace Center and the Technical University of Braunschweig's Institute of Computer and Network Engineering. A spare camera was built and kept at the Institute to replace a flight unit if needed. "We still had spare, flight quality subsystems including the optics that we could integrate into a full camera, so ended up with two flight ready spares on the shelf," adds Holger. "We wanted to find a flight use for them, and decided we should contribute these fully mission proven cameras to Europe's next asteroid mission free of charge." The 5.5 kg AFC resembles a computer printer-sized box containing power and mass memory with a thermally insulated telescope extending out from it. 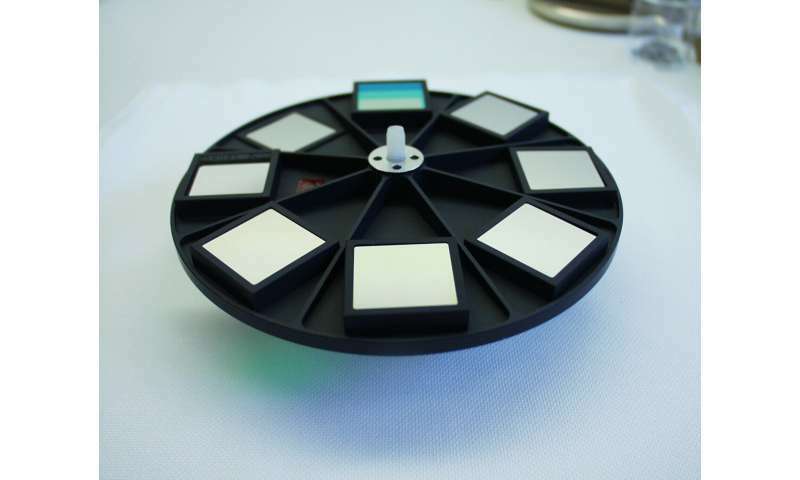 Maximum image sensitivity is ensured by cooling the telescope's CCD light detector down to -60 °C. While the AFC was designed specifically for Vesta and Ceres, Holger explains the camera is also a very good fit for Hera – especially with its dual science and navigation functionality: "When we designed it, those two asteroids were only known to us as little dots in the sky, just a few pixels across at best using the Hubble Space Telescope, like the Didymos system today. The camera's optics – the work of the Kayser-Threde company in Munich, now owned by OHB – are distortion free with a sharp focus, right down to 150 m from the target surface." The Max Planck Institute for Solar System Research also built the Rosetta comet chaser's main Osiris science imager, so has plenty of experience in imaging distant planetoids close up. "These bodies would be dark like charcoal to the human eye, so it takes highly sensitive detectors and carefully judged exposure times to see what we see." Hera's planetary defence purpose feels personal to Holger and the rest of the Institute team. The team recently met in the German town of Nördlingen, located inside a 24-km diameter crater, formed by an impacting binary asteroid just like Didymos and its moon an estimated 14 million years ago.